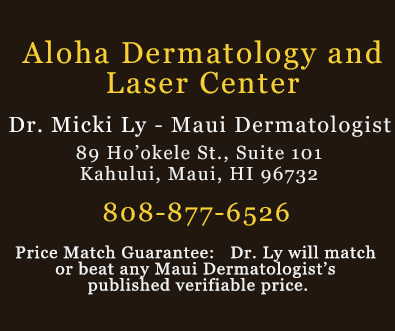 and Laser Center is easy to reach from all parts of Maui. Dr Ly will match it or beat it! !